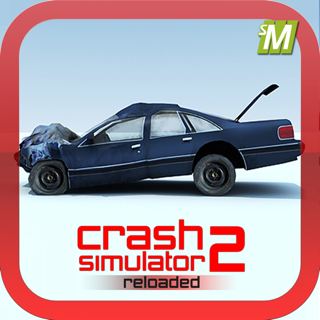 Crash your car on the go! 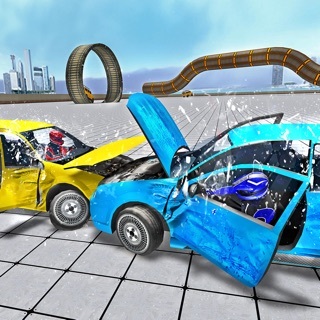 Crash Simulator 18 is simulator game where the point is to crash your favorite car into peaces. 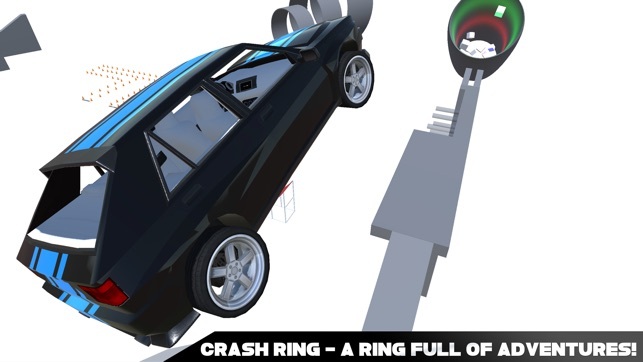 The game has "Crash Ring" level full of dangerous objects where you can test the durability of your car. Smash into dangerous walls, fall from the top of the tower or get shot from the canon. 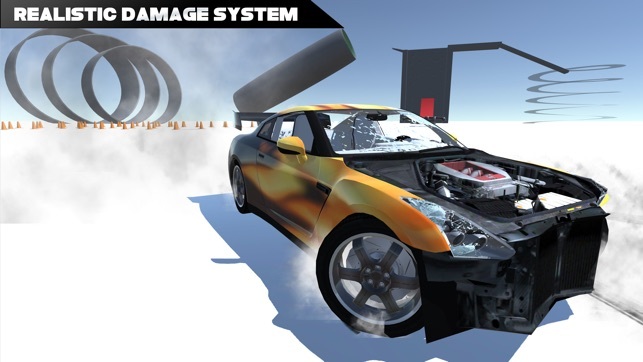 CS18 also features 18 levels where the aim is to reach the finish line for certain time with minimal damage. Reach the finish line as fast as you can to appear on world leaderboard and compete with other people. 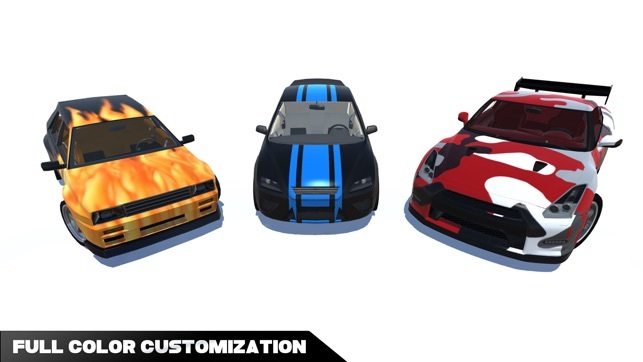 Make your car unique with skins and colors which are going to be unlocked to you at certain levels. Thanks for using Crash Simulator 18! -Added ability to unlock level by paying 25 credits. 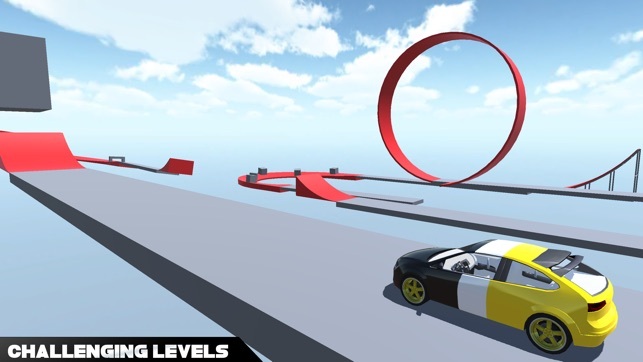 -Some levels were made easier to pass. 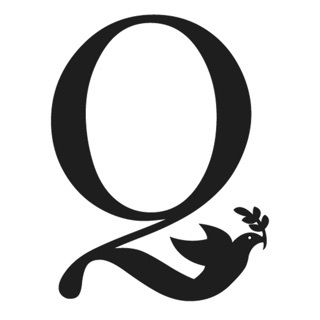 -Removed some bugs and errors. We will update the game regularly so we can make it better for you!